Note: Magpack magnetic feet are now attached to the unit, not separate. 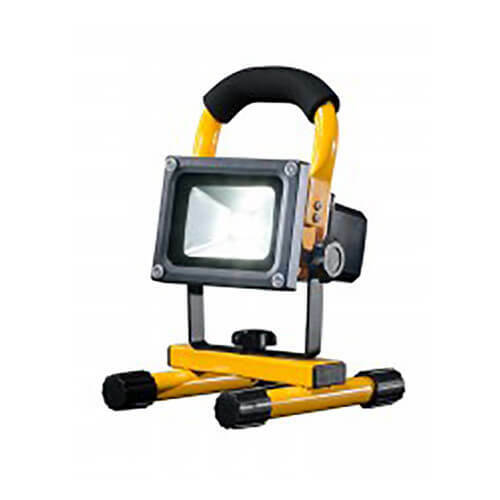 The FLOOD-IT™ PRO is a portable light that incorporates high quality lithium-ion batteries and COB LED chips giving clear bright light for up to 4 hours on one charge. The PRO means you can push on and get the job done, even in the worst conditions.